How Do I Choose the Best Face Mask for Normal Skin? Some people with dark circles under their eyes find that a gel mask can help. 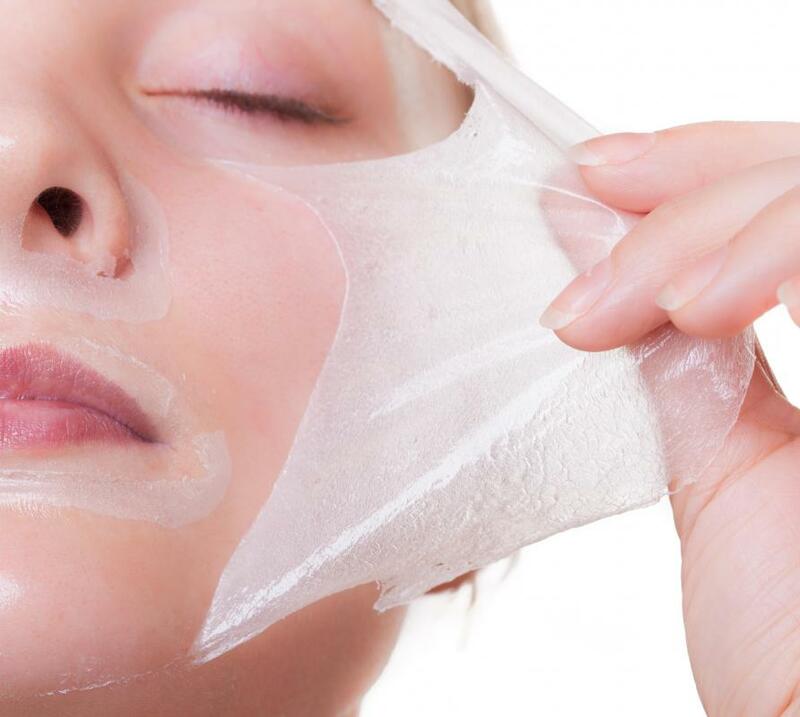 Peeling gel masks are a good way to moisturize normal skin. Clay masks purify the skin and pull dirt and oil from pores. 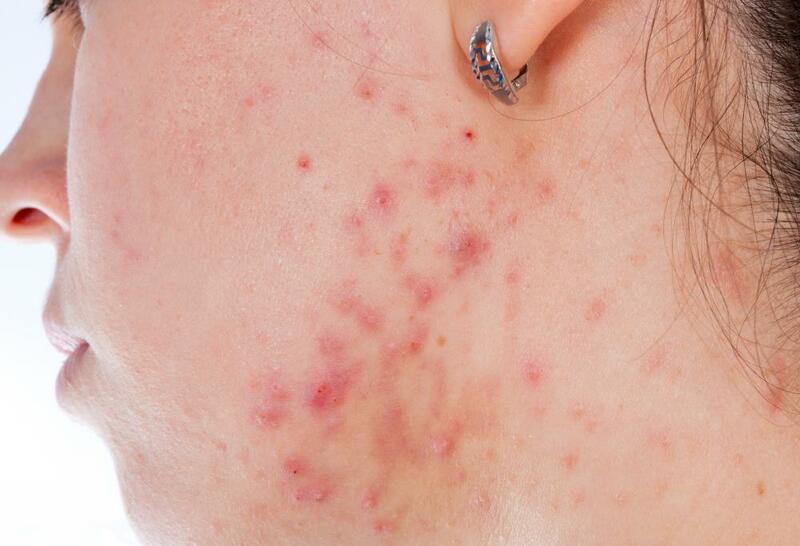 People with normal skin should not use face masks meant for people with acne. You can choose the best face mask for normal skin by comparing several products based on skin type and selecting one without the strong medicinal ingredients that are often added to facial masks for oily skin. Normal skin products are formulated to brighten and refresh skin while providing the right amount of moisturizer. A good face mask for normal skin will also help absorb the environmental toxins that are usually responsible for a dull surface appearance. Although normal skin does not have the problems of excess oil secretion, applying a deep-cleansing facial mask can usually help maintain its overall health. The best normal skin facial mask is usually not an acne-fighting face mask. 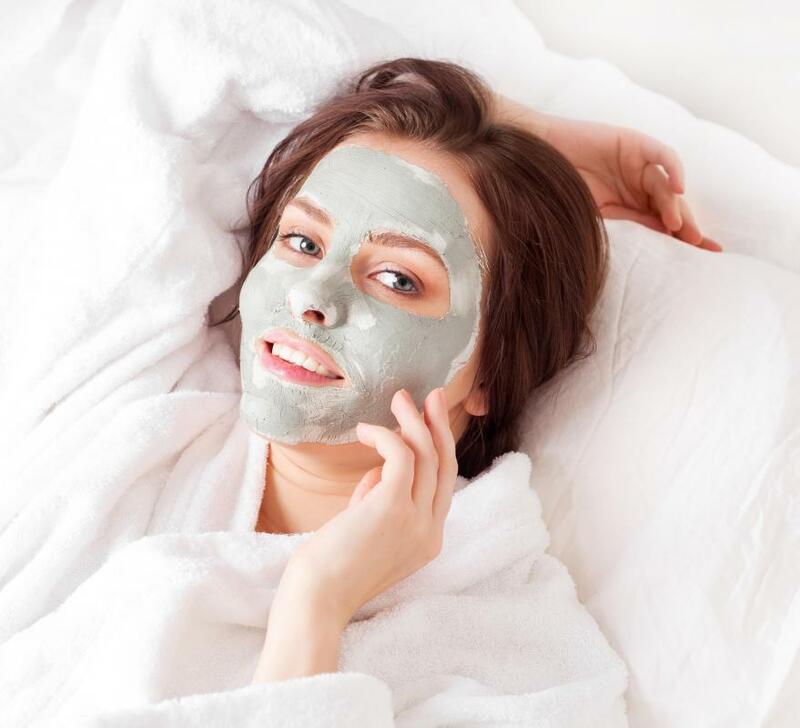 Many clay face masks are formulated to absorb the extra sebum that clogs pores in oily skin, and many people with normal skin find these masks too drying. If you prefer to try a clay mask instead of other mask types, look for one without any added benzyl peroxide or salicylic acid. Some clay masks with glycolic acid are beneficial for drawing impurities out of normal skin without the risk of dryness. Since some people can have skin allergies to this particular ingredient, you may want first test a small amount on your skin if you have not previously used a glycolic acid clay mask. Another good face mask for normal skin is a gel mask that you peel rather than wash off once it dries. This type of facial mask usually moisturizes normal skin without leaving a residue behind. A gel mask can also have anti-aging ingredients that can help lessen the appearance of fine lines and improve the skin's overall circulation. 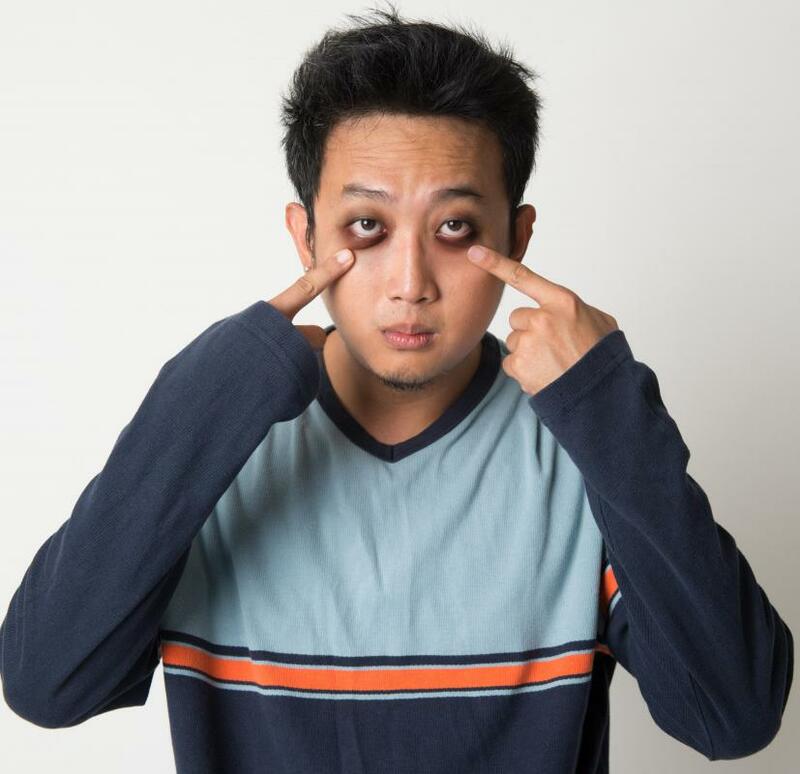 Some people with normal skin and dark circles under their eyes find that a gel mask can help improve the appearance of the dark circles while giving their skin a brighter appearance. A gel face mask for normal skin often has added ingredients such as avocado extract designed to give the skin a boost of nutrients. An alternative to buying a face mask for normal skin is to make your own from natural ingredients. Recipes for these kinds of face masks can include mashed cucumbers or strawberries, oatmeal, or unsalted butter. These foods are frequently noted for their antioxidant and moisturizing properties. Raw egg whites are often mixed with these ingredients to bind them together and keep them from sliding off your face before the mask has a chance to dry. What Is the Venturi Mask? What Is Normal to Dry Skin? How do I Choose the Best Lotion Mask? I like homemade yogurt and avocado face masks. They're so hydrating and the great part about them is if I make too much, I can eat the rest! @feruze-- Have you ever tried a lemon mask? It's great for people with normal skin and freckles or blemishes. I have fair, normal skin but lots of freckles and sun spots. A lemon mask makes my skin brighter and when I use it consistently, it fades my sun spots and lightens my blemishes. My mom has normal skin too and she loves oatmeal masks. Her skin is normal but kind of sensitive. Oatmeal is great for sensitive normal skin. I tried it once too, it's a very calming mask. But I think I like oatmeal baths more. The great part about having normal skin is that almost any type of mask can be used. For example, people with dry skin can't use clay masks and people with oily skin cannot use a shea butter mask. I can use both without problems. But my favorite face mask is a honey mask. It's neither drying, nor too moisturizing. It makes my skin very smooth and supple. I love how my skin feels afterward.